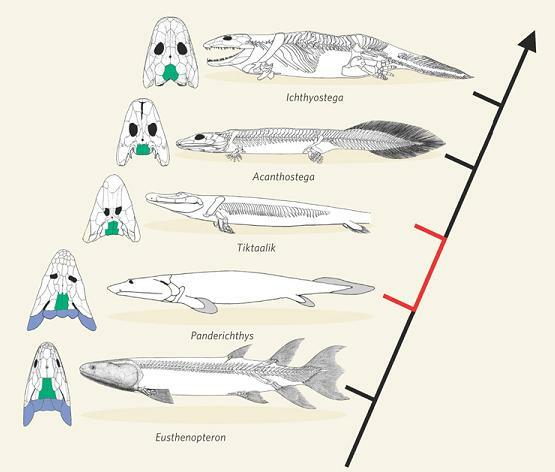 Tiktaalik is an example of the predictive power of evolutionary theory. The discoverers noted the kind of fossil that they were missing, its expected environment, and the approximate age that it should be, then looked in rocks of the right age and geological origin in northern Canada. And voila! There was their fossil.